Changes to parking in downtown Dartmouth and Halifax could be coming by the summer. The changes include the replacement of meters with pay-for-parking kiosks. The changeover would start this summer, but there is no timeline for when all meters might be replaced by a kiosk system. The head of Halifax's transportation department talked about the move on Wednesday during a budget debate. 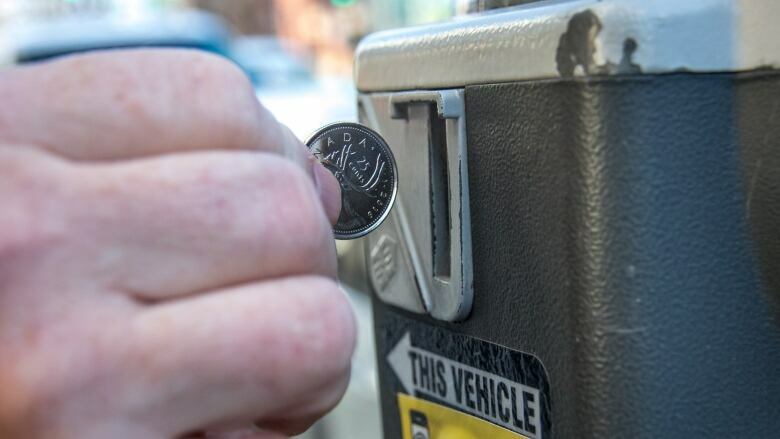 Brad Anguish signalled that the city may move towards an overhaul of parking fees, including a variable rate system depending on where and when you park. "With the new technology that's the time to review your fees," said Anguish. "So we will be bringing recommendations prior to that." According to municipal staff, not only could the parking fees increase but there could be a variety of charges depending on the location and time of day. "So we can play with the rates to regulate demand," said Victoria Horne. The new rates would have to first be approved by municipal council, but Councillor Waye Mason supports the idea. The cost of getting a ticket is so minimal currently, people aren't motivated to go pay for parking in a garage. "We know that the meters right now are so low and the tickets are so low that people are not even looking at parking off street." According to Anguish, the municipality is working with the business commissions and has agreed to do a parking demand study twice a year.